Tune in to any sports radio or TV station on the Canadian airwaves these days and you’re bound to hear the latest on the status of the NHL lockout. The league has already canceled the entirety of the pre-season schedule and the 1,230 games scheduled to make up the 2012-13 regular season now hang in balance. The main point of contention, as you’re probably well aware, is the distribution of hockey-related revenue between the team owners and the players. There are other factors that remain to be worked out for the new Collective Bargaining Agreement (CBA), but the image the average observer takes away is that of billionaires bickering with millionaires over who gets a bigger portion of the thousands of dollars that fans spend annually. Whether it’s season ticket packages, media subscriptions, hockey apparel or food and drink, hockey fans readily fork over their hard earned money for the privilege of being a part of the NHL experience. The pre-game buzz that fills the air in every city around the league, the sights and sounds of a packed concourse before puck drop, that rush you get when the home team scores and everyone goes crazy. All of this, and more, on hold while owners and players take their sweet time getting a new agreement put in place. While hockey fans take sides on who’s holding up the CBA negotiations—painting one side as the heroes, the other side as villains—no one wants to focus on the true victims of this process, the people who are being directly affected by the lockout. I’m not talking about the season ticket holders. I’m talking about the people whose jobs are directly, or indirectly, affected by the lack of hockey. 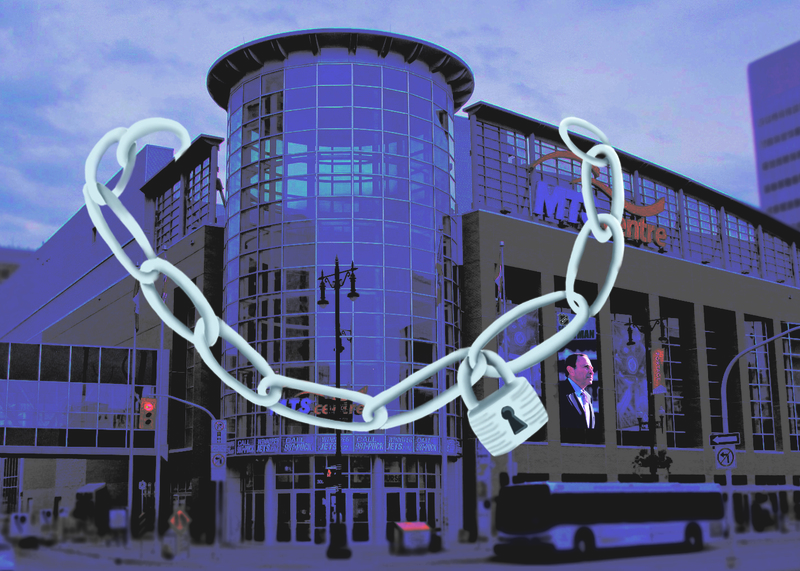 Regardless of their employer—whether the teams employ them, or they work in and around the arena at the concessions, restaurants, bars and hotels in the surrounding areas—thousands of employees in hockey markets across the continent are being forced to cope without the financial boost that 41 local hockey games provide They are perhaps the ones most financially affected by this lockout – all without the luxury to fall back on bonus money and escrow funds that NHL players have received. 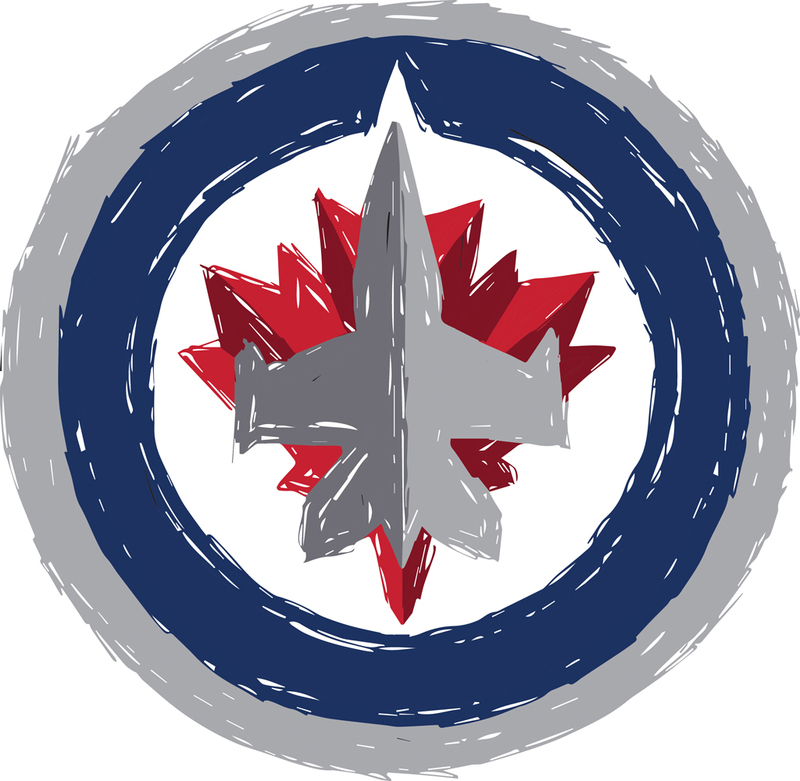 Locally, True North Sports and Entertainment CEO Jim Ludlow told reporters that the Winnipeg Jets would not be laying off any employees. That’s great to hear for TNSE staff, but employees from other teams—especially those considered ‘have-not’ franchises—aren’t so lucky. The Florida Panthers have announced an undisclosed number of employees have been laid off, as have the Ottawa Senators, in what appears to be a move by the organization to brace themselves for what might be a lengthy hockey drought. If that isn’t disconcerting enough for hockey fans, a Canadian hockey institution with rich connections to our nation’s heritage is also facing an uncertain future. Richard Stursberg was the head of Canadian Broadcasting Corporation’s English services from 2004 to 2010, and was outspoken about his time with the CBC in his memoir The Tower of Babble: Sins, Secrets and Successes Inside the CBC. In his chapter dedicated to sports, Stursberg describes how the CBC’s sports department lost its reputation as the leader in Canadian sports coverage. During his time at the helm, the CBC lost their stake in covering Canadian football—including the Grey Cup championship game—in 2008, but managed to remain relevant in the Canadian sports media by focusing their coverage on amateur athletics (i.e. Olympics), Major League Soccer and their flagship program Hockey Night in Canada (HNIC). HNIC has been a mainstay on Canadian television sets for six decades . It is the flagship program for the CBC and perhaps the one Canadian program that consistently brings in viewers. The prospect of another partial or fully lost season leaves a huge programming void to fill – and a lot of revenue to make up. The other major Canadian sports networks—namely TSN and Sportsnet—will easily be able to replace NHL coverage with other sporting events and analysis. CBC, however, does not have equivalent broadcast agreements like their competitors – or the means to do the same. Over the next three years, the CBC will have to deal with a 10 per cent slash to their public funding implemented in the Conservative government’s most recent federal budget. CBC officials have budgeted to protect the hockey broadcasts for the time being, but hundreds of employees working in other areas of the CBC will be laid off. As Stursberg told the Globe and Mail during last season’s playoffs, the CBC is going to be in a tight spot when their national TV and digital rights contract with the NHL expire within the next two years. The potential of a second season lost in fewer than ten years is an upsetting thought for fans, but time will tell what effect it may have on HNIC and the CBC. Until then, we all just have to wait and see how this whole thing plays out. Take your time, fellas. It’s only hockey, after all.